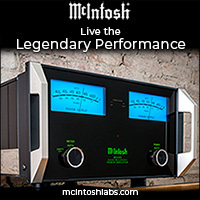 Trade Up Program at Audio Research! 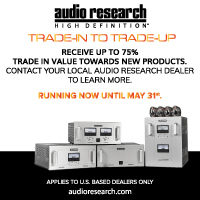 For the next two weeks, Audio Research is offering a “trade up” program, with up to 75% of original MSRP on selected models. This is a great way to get that system update you’ve been pondering, and we think this is a pretty cool way to make the process easier. How many times has the person you share your space with say “You can’t have a new toy unless you get rid of the old one?” You know what we’re talking about. 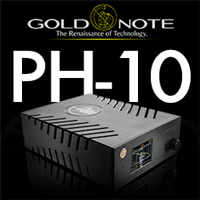 So, rather than go through the agony of Ebay or Audiogon, potential shipping damage, not getting paid, etc etc. 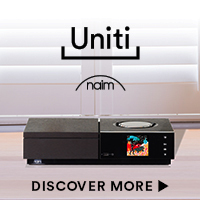 (and don’t forget Ebay takes about 10-12% off the top anyway) why not stop down to your local Audio Research dealer and make this a painless upgrade?